As a fast forward industry constantly moving forward with new innovative technology, our design approach is constantly evolving to suite the latest products available on the market. 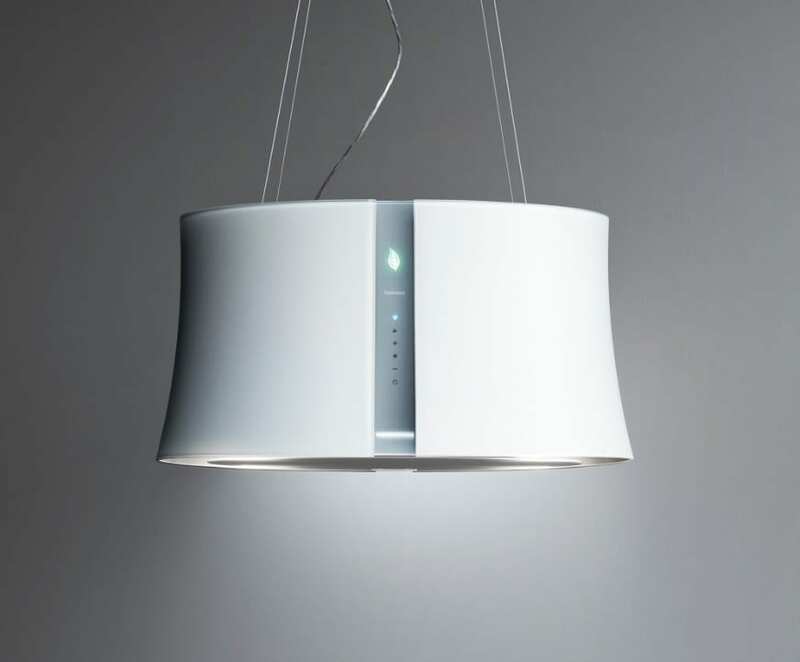 We like to stay up to date with the latest appliances, giving our clients a wider choice of styles to choose from. Today we are sharing six appliances that offer a sleek appeal with a difference, from an innovative hide away oven door to a sunken, built-in, and flush gas hob. Find out what’s new on the market and how you can incorporate these new styles in your kitchen. 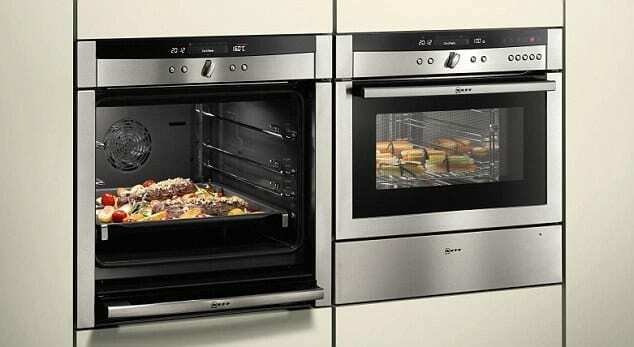 Unique to Neff the Slide & Hide oven is an innovative design, providing flexibility and an easy approach to using your oven. The retracting door is a great space saver, providing safe access to the oven, with great safety feature that eliminates the chance of burning your hands or arms. The slide & hide is a perfect solution for hands-on cooks, perfect in a galley-style kitchen. A dishwasher is a nice addition for any kitchen but having the flexibility of minimising the size with the convenience of a functioning drawer will allow quick and easy access to load and unload at ease. 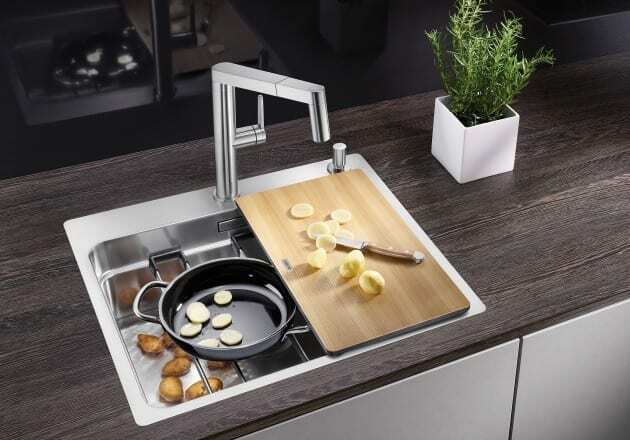 The new dish drawers by Fisher & Paykel is built to perform, they are tried and tested to remove the toughest stains, providing sparkling results and would be great for a small family with a small collection of kitchenware. 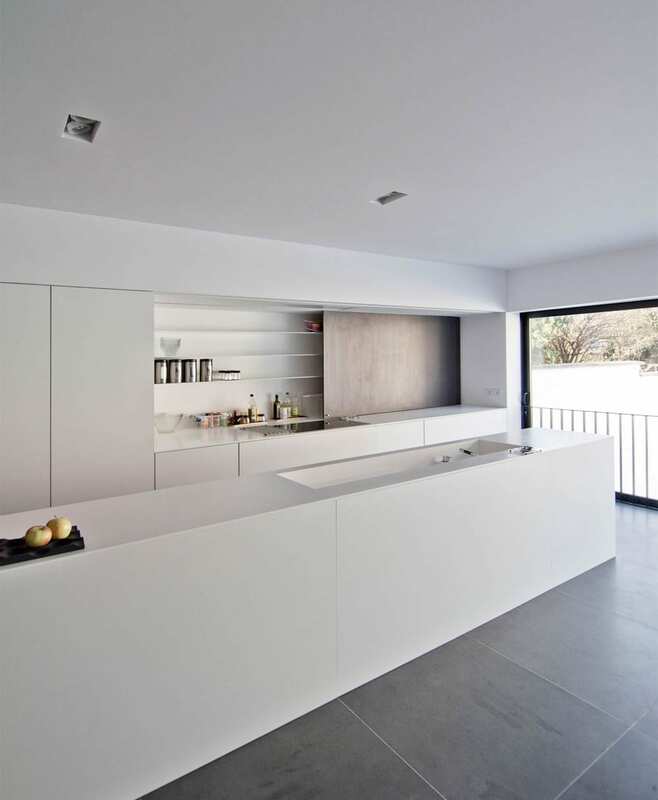 We are always looking at ways to maximise the space in small regularly used kitchens. 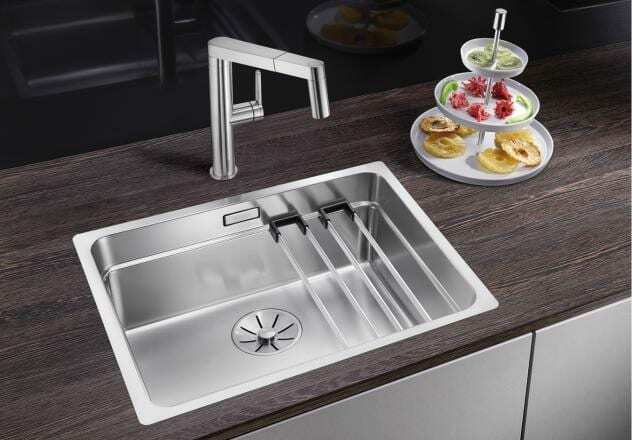 The new three-tier sink system by Blanco has the versatility of the sink center, yet requires little space. The new series BLANCO ETAGON in stainless steel and SILGRANIT has an integrated step in conjunction with the specially developed ETAGON runners and facilitates working on three levels of the modern linear bowl (ETAGON 500 adds a further functional level to the single bowl). Placed in the center, the runners will accommodate items such as pans and steam cooking containers and baking trays and are easy to clean in the large single bowl. Vegetables can be worked into the container from the chopping board placed above while other items soak in the bowl. Under-mount bowls look just as good as the additional installation options with the IF flat rim and IF/A with the integrated tap ledge, both options are suitable for flush-mount or lay-on installation. The version in SILGRANIT™ PuraDur™ is available in all ten colours. A combination system like this is highly recommended in a kitchen limited for space. 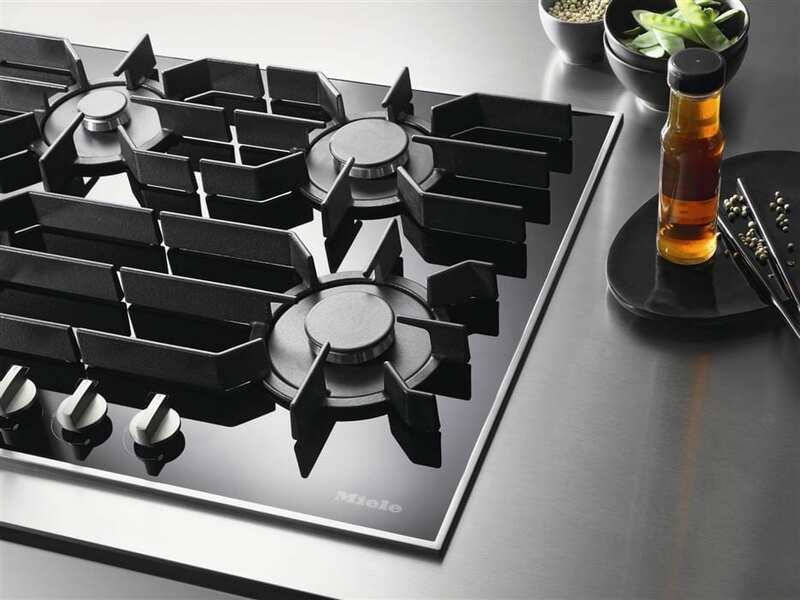 An elegant design with a nice size of 806mm wide, this gas glass hob offers versatility with 5 burners, electronic functions for maximum safety and user convenience, optimal, single-handed operation via rotary dials and Quick Start and restart function. Easy cleaning and dishwasher-safe this innovative design suits someone who is keen to maintain a flicker of flame during their cooking experience with a sleek finish. 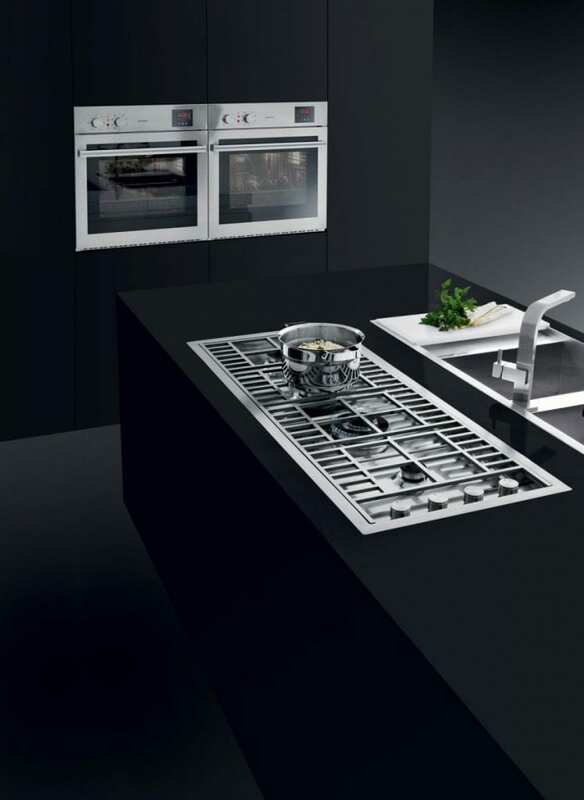 Achieve a sleek industrial look with the Barraza’s sunken 900mm Lab Built-in and flush gas hob with an integrated side control panel and a cut out for the hob to sit flush with the worktop. For a closer look at how to work this hob into a kitchen scheme, you might like to look at our Stoke Newington project or our North London project.